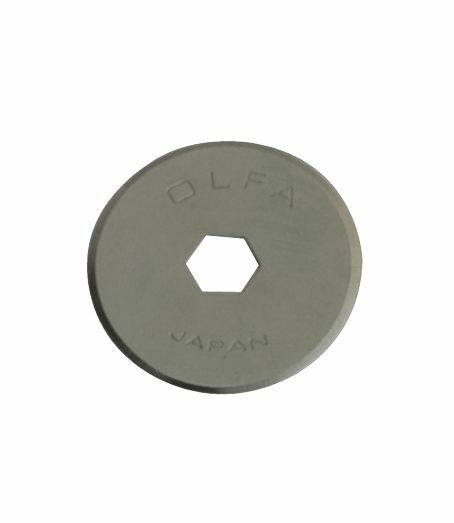 18mm tool steel rotary blades for No. OL-RTY4. 3.5" x 1" x 0.12"